The Hyundai Wia Corporation is a member of the Hyundai Motor Group and is the second biggest automotive parts manufacturer in South Korea. 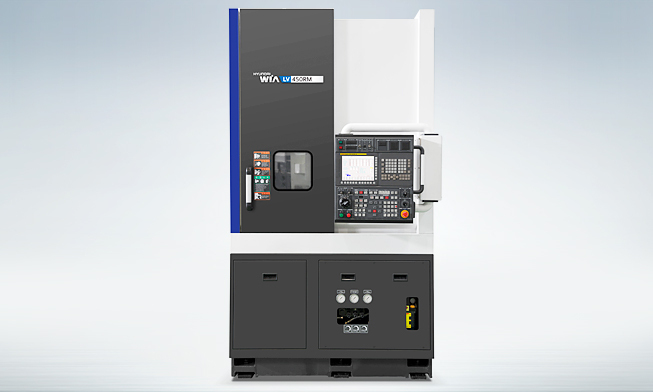 The company also produces machine tools and attains the biggest market share in South Korea since the year 2000. 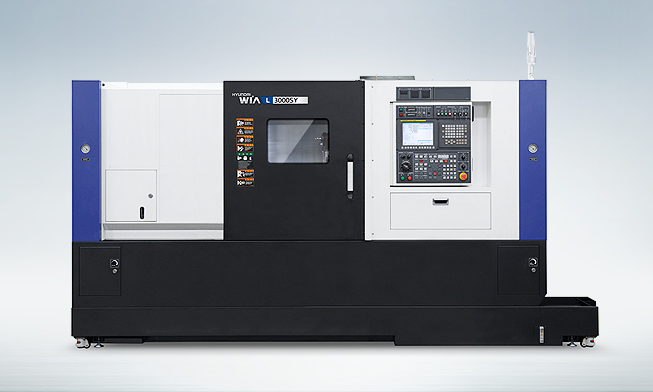 Hyundai Wia has a wide range of CNC vertical turning centres, CNC multi-axis turning centres, compact CNC turning centers, front loading CNC turning centers and much more.